Julia-Isabel Davenport, MBA, PMP, CMP is the author of several books. 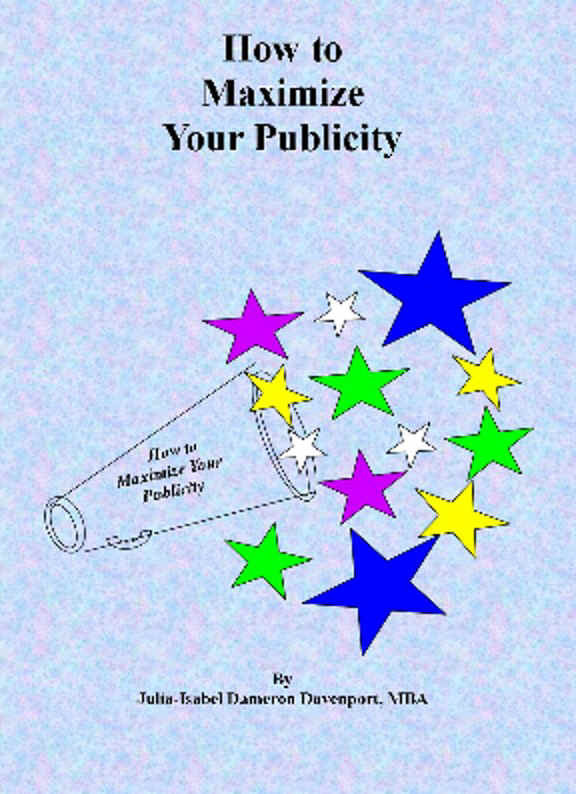 “How to Maximize Your Publicity” is a 52-page book that expands on “Effective Ways to Attract and Receive Publicity”. It includes 18 sample media releases for 11 news worthy angles. With these sample releases, you can learn to write your own media releases. This book will save you money while creating publicity for you. Price is $20 per book. Shipping and handling is an additional $2 per copy. 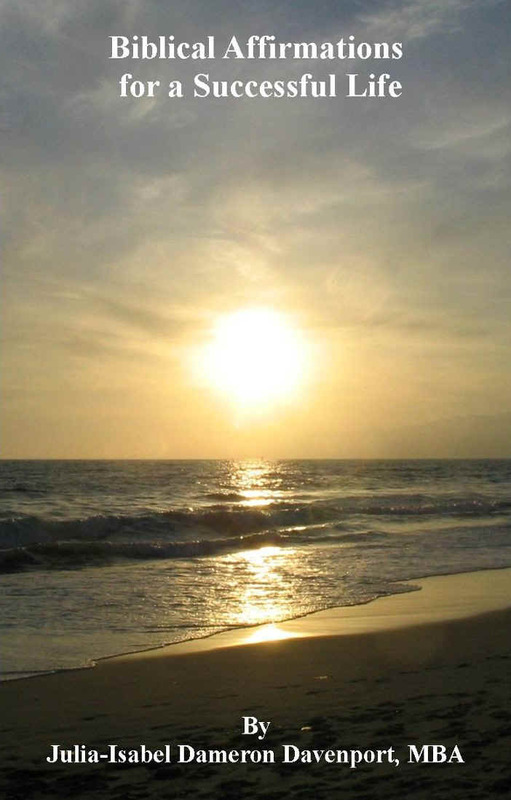 “Biblical Affirmations for a Successful Life” is a 44-page book containing over 430 affirmations based on Scripture. These power-packed promises are written as affirmations to help you change your mental tape and renew your mind. Do you need to change your mental tape? This book will help you meditate on God’s word so you can make your way prosperous and have good success as promised in Joshua 1:8. Price is $20 per book. Shipping and handling is an additional $2 per copy. “How to Maximize Your Publicity for Your Sewing Business” is a 58-page book designed specifically for the sewing industry. It includes 18 sample media releases for 11 news worthy angles. With these sample releases, you can learn to write your own media releases. This book will save you money while creating publicity for you. Price is $20 per book.